“One of the most exciting findings is that by 2018, in the next five years, based on our predictions and based on how fast the region is growing, Asia Pacific will be the biggest region in the world for luxury goods,” Fflur Roberts, the head of luxury goods research at Euromonitor, told BoF. “This is predominantly due to China, but also the emerging Asian markets like Malaysia and Indonesia. India is also a major contributor.” - BOF. Depart store in Tianjin, China where we have brought USA brands. 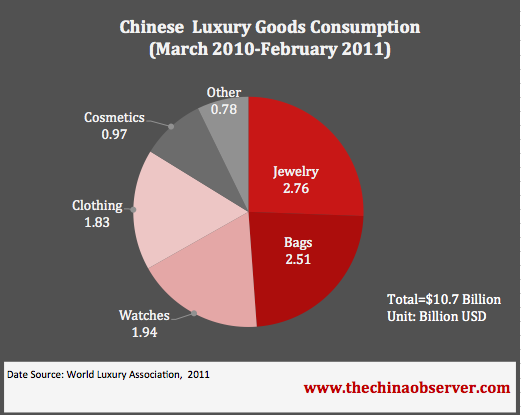 Luxury goods cost more in China than in the USA because of high duties and import taxes. For example the retail price of a Coach bag in China is about double the cost in China as it is in the USA due to high value added taxes. (Yes, I visited several Coach and other stores in China) and did the math. 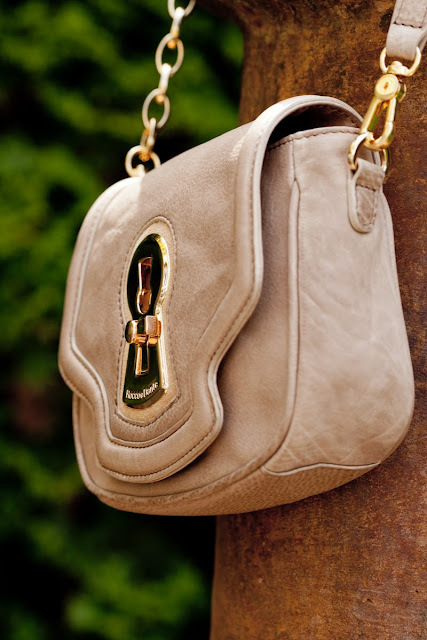 However Chinese are willing to pay the high luxe prices as seen by the new Michael Kors and Coach stores popping up all over China. 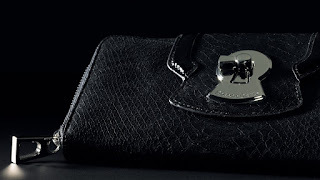 Young Chinese consumers are willing and able to pay high prices for luxury goods. There are more millionaires per capita in China than anywhere in the world. 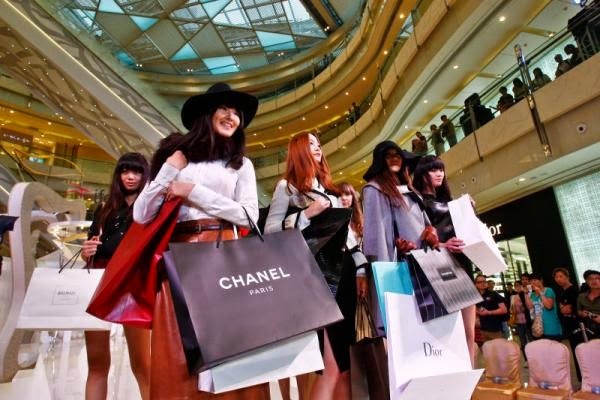 Young middle class Chinese professionals will spend half their monthly income on clothes and luxury brands more than Americans. How they look on the outside and brand names are much more important to them than in the USA. In Beijing and other major Chinese cities you will see women riding a rusty old bike while carrying a Prada bag. Its not like anything I have seen in the USA or even Italy! 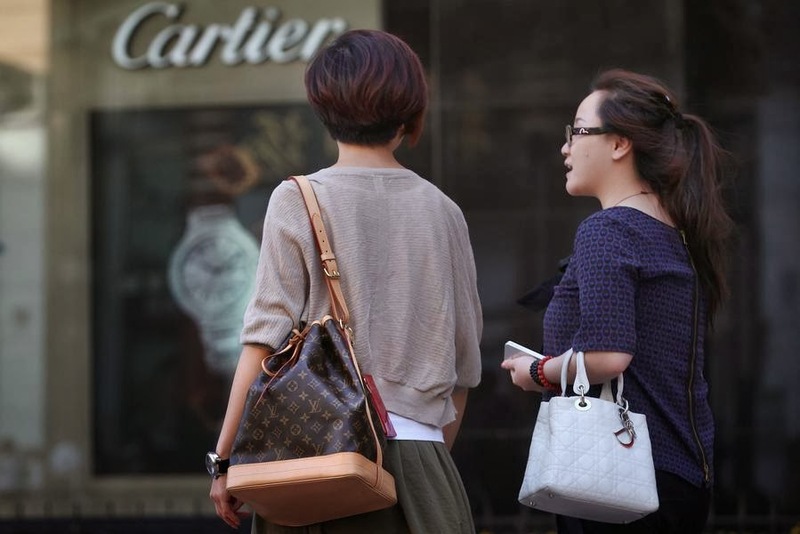 Chinese women spend more on their handbags and fashion brand than the inside of their homes! 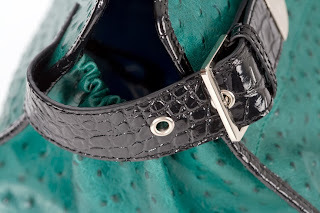 They love brand names and they love American brands.